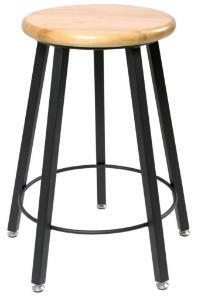 These fully welded stools are sure to compliment any lab or classroom. 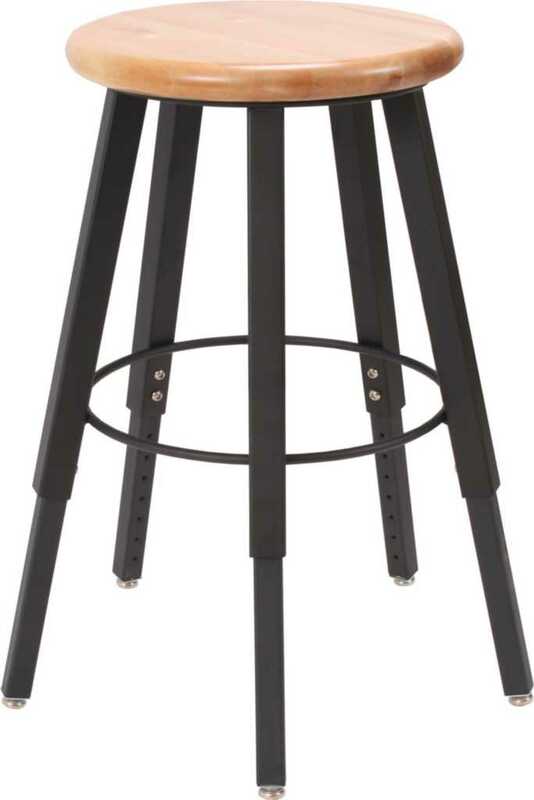 The powder coat frame is made of 16-gauge steel with a 1/2" solid steel foot ring welded to the frame. 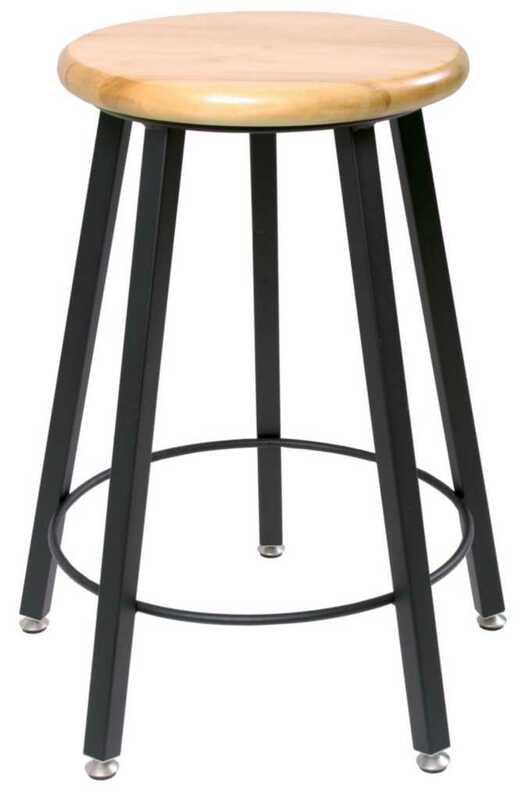 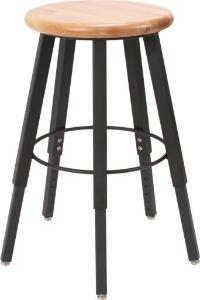 This 5-legged stool offers additional stability that helps to prevent tipping. 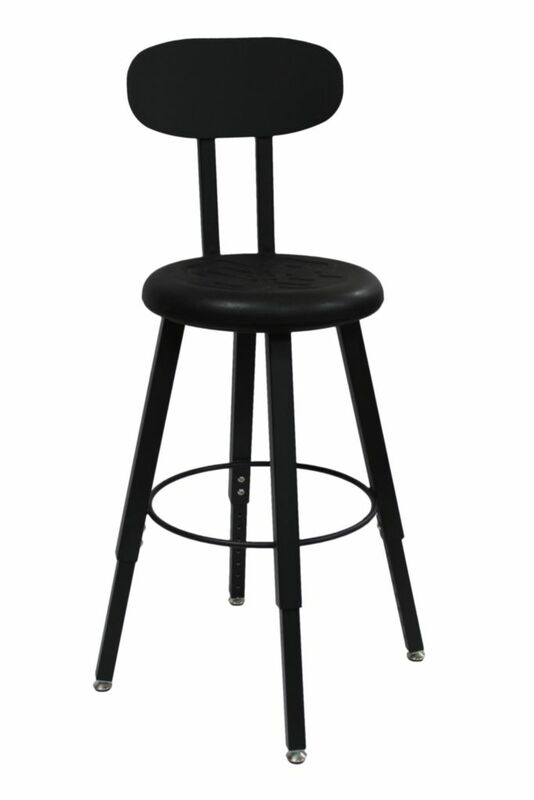 Choose from an 18"or 24" fixed height or an adjustable height of 18" to 28" with a 14" diameter hardwood seat.